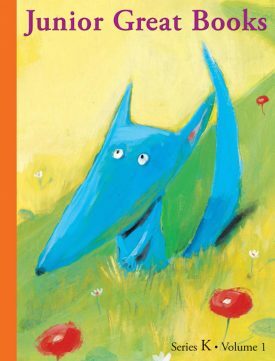 This interactive read-aloud program focuses on helping young learners develop three key Shared Inquiry skills: listening, wondering, and sharing. Through thought-provoking content and engaging activities, students develop oral language skills, learn comprehension strategies, and express their ideas about literature. Series K and Series 1 offer a flexible program that provides the challenge and critical thinking elements needed in every balanced literacy program. 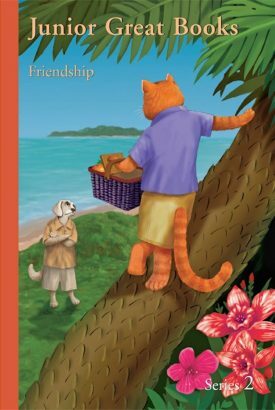 Our Series 2 program focuses on high-quality literature and student-centered discussion while providing a superb framework for teaching reading comprehension, critical thinking, vocabulary, and writing. Teaching tips, sample student work, support for differentiating instruction, and tools for building language arts skills make Junior Great Books readings and discussions engaging and rewarding for students and teachers alike. 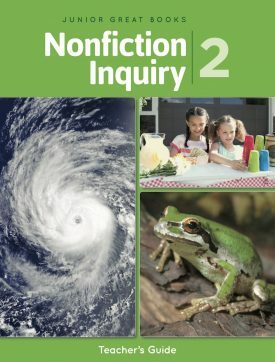 The NEW Junior Great Books Nonfiction Inquiry for grade 2 helps teachers and students extend inquiry-based learning to informational texts and features thought-provoking nonfiction texts that yield rich questions. Texts explore historical and contemporary issues and align with national benchmarks in social studies and science as well as national standards for reading, writing, listening, and speaking. Our Series 3–5 program brings high-quality literature and student-centered discussion to your classroom while providing a superb framework for practicing reading comprehension, critical thinking, and writing. Teaching tips, sample student work, support for differentiating instruction, and tools for building language arts skills make Junior Great Books readings and discussions engaging and rewarding for students and teachers alike. 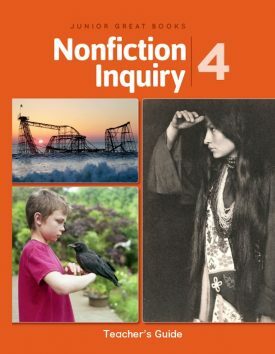 Junior Great Books Nonfiction Inquiry for grades 3, 4, and 5 helps teachers and students extend inquiry-based learning to informational texts. 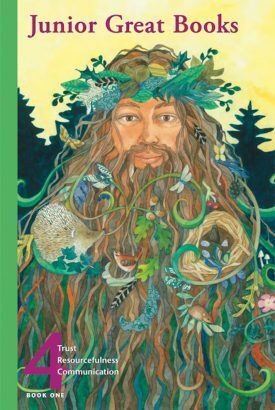 Each grade-level set features thought-provoking nonfiction texts that yield rich questions. Texts explore historical and contemporary issues and align with national benchmarks in social studies and science as well as national standards for reading, writing, listening, and speaking. 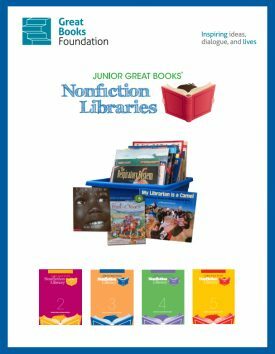 Junior Great Books Nonfiction Libraries add depth and variety to your classroom bookshelves and promote independent classroom reading. 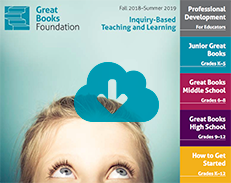 Each library includes 30 high-quality nonfiction books, chosen by Great Books Foundation editors, that cover a range of reading levels to challenge and motivate every student in your classroom. 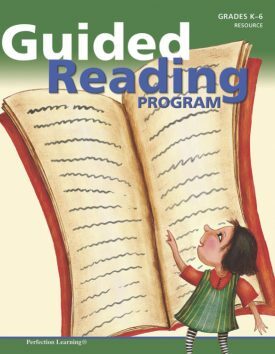 Like Junior Great Books, guided reading programs are an important component of a robust, high-quality literacy curriculum. 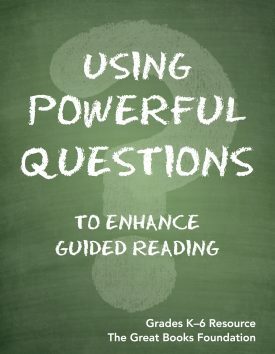 By adding power questions to your guided reading program, you can ensure that your students are developing their reading and thinking skills while also becoming more engaged, enthusiastic readers.